Chung Min Lee is a senior fellow in the Asia Program at the Carnegie Endowment for International Peace. Prior to joining Carnegie, he taught for twenty years at the Graduate School of International Studies (GSIS) in Yonsei University in Seoul. Chung Min is a council member of the International Institute for Strategic Studies (IISS). From 2013 to 2016, he served as ambassador for national security affairs for South Korea, and from 2010 to 2011 as ambassador for international security affairs. He began his think tank career at the Institute for Foreign Policy Analysis (1985-1988) in Cambridge, Massachusetts and worked at the Sejong Institute in Seoul (1989-1994) as a research fellow. He then moved to Tokyo’s National Institute for Defense Studies as a visiting fellow (1994-1995), and subsequently worked at the RAND Corporation as a policy analyst from 1995 to 1998. He also served as a visiting professor at the Graduate Research Institute for Policy Studies in Tokyo (2004-2005) and at the Lee Kuan Yew School of Public Policy at the National University of Singapore (2005-2007). 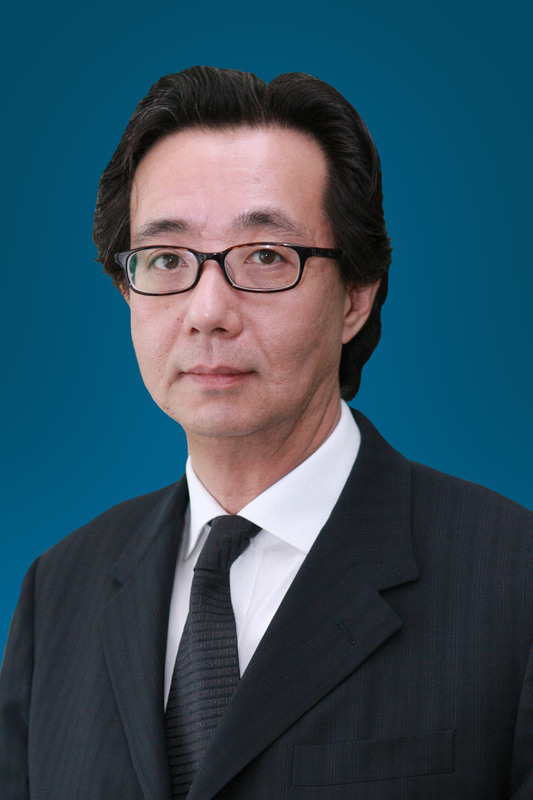 At Yonsei University, Chung Min served as dean of the GSIS, the Underwood International College, and the Division of International Exchange and Education. When he was in Korea, Chung Min served on various advisory panels including the president’s foreign policy advisory council, the national security council secretariat, the ministry of defense, and the ministry of foreign affairs. Since the late 1980s, Chung Min has written extensively on Asian and Korean security issues primarily in English but also in Korean. His latest book, Fault Lines in a Rising Asia, was published by Carnegie in 2016 and he is currently working on a book on North Korea’s political and military developments. Chung Min has conducted extensive interviews with major media groups such as CNN and BBC and is a contributing columnist in the global opinions section of the Washington Post. He has also written a number of op-eds for the Wall Street Journal. Chung Min has lived in ten countries including Korea, United States, Japan, Uganda, Germany, France, Indonesia, Republic of Congo, and Singapore.